Oh, YES! 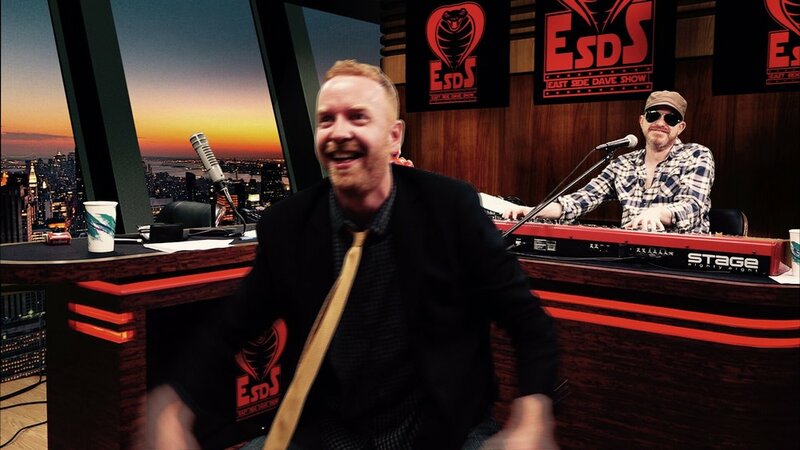 It's a brand, new, no-holds-barred episode of THE EAST SIDE DAVE AND SON WRESTLING SHOW!! And you can hear it NOW in the Wrestling Show section on this very site! Experience the madness as Davey Mac, Stanley Mac, and special guest Julianna Mac give their expert analysis regarding WWE's Elimination Chamber (2018) pay-per-view! Listen in as debates are had, impressions are done, and history is made! 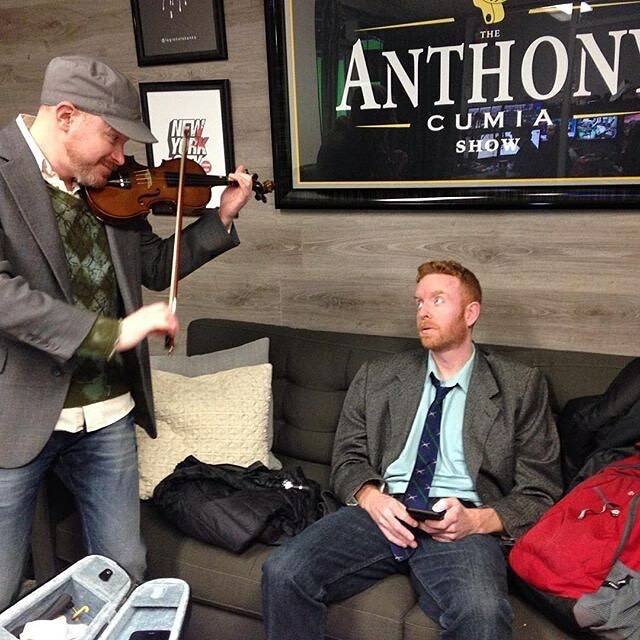 Enjoy THE EAST SIDE DAVE AND SON WRESTLING SHOW right now in the Wrestling Show section on this site! BAM!